Kenyan musician king Nyashinski unlocks the 2019 by dropping out new sizzling single dubbed as Marathon Runner. Lastly the king himself released the song “FINYO” on November last year. 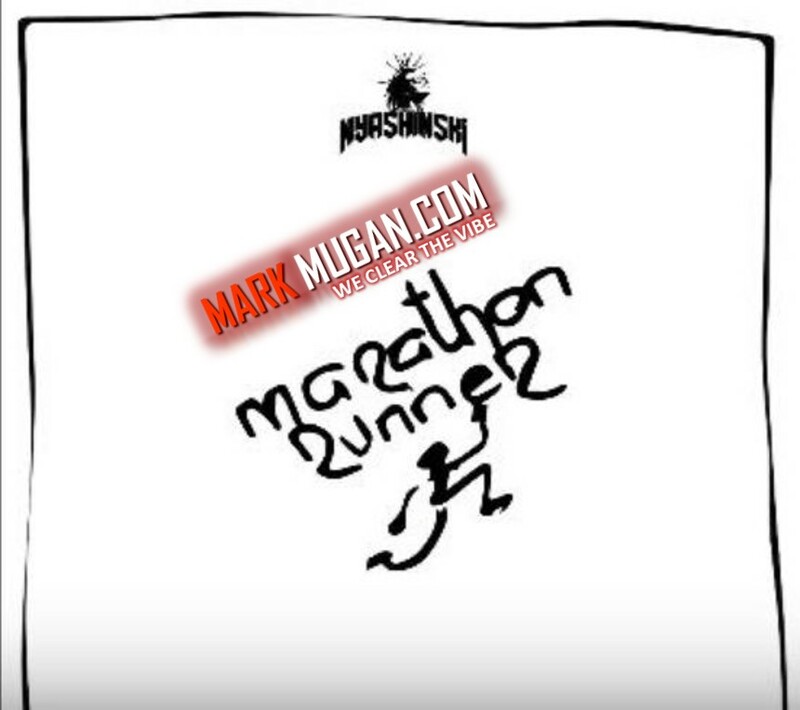 Download Nyashinski Marathon Runner mp3 Bellow, Enjoy the Music!